I call it Alignment Yoga, it’s of the lineage of Krishnamacharya, and it’s very much influenced by Ashtanga and Iyengar as well as Sivananda traditions. It’s a method of Hatha Yoga that seeks to harmonize the systems of the mind and body through asana, pranayama, and yogic philosophy. Asana (Yoga Poses) – Optimally align various parts of the body to maximize the flow of our prana (life force energy). Pranayama (Yoga Breath) – Incorporate ancient yogic breathing techniques into our practice that enable us to focus and sharpen our mind. Tap into our inner strengths and intuitions. Practical Philosophy – Traditional yogic teachings and the wisdom of modern philosophies can help us navigate our paths in the modern world. My Alignment 200 Hour Yoga Teacher Training course has a strong emphasis on teaching methodology and instruction. My 300 Hour Advanced Yoga Teacher Training is designed for the yoga teacher who is serious about teaching yoga as a profession. 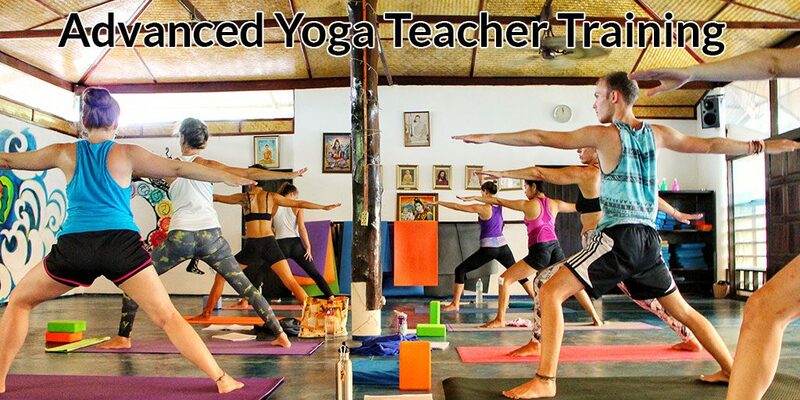 These yoga teacher training courses will allow you to significantly deepen your practice in all regards: physical, energetic, and philosophical. Spend an amazing and transformative time on a tropical island surrounded by like-minded yogis, while doing this yoga that we all love! 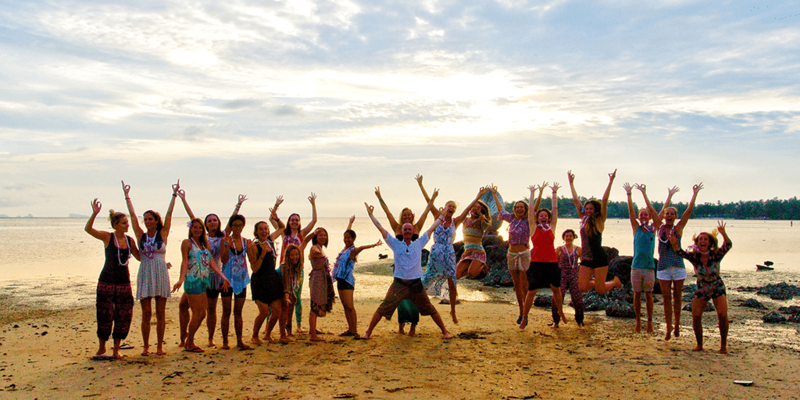 Study Yoga with me on a tropical island in Thailand! Ananda Yoga & Detox Center is located along Hin Kong beach, with a stunning view over the Gulf of Thailand. People come from all over the island every evening to enjoy the beautiful sunsets on our beach. Choose Your Course & Enroll Today!